The LS6 has been specially designed for precision micromachining (drilling, structuring, texturing, marking and engraving) on plates of large dimensions. Its granite structure and its external enclosure perfectly insulated from the internal structure ensure high precision work without the risk of external interference. 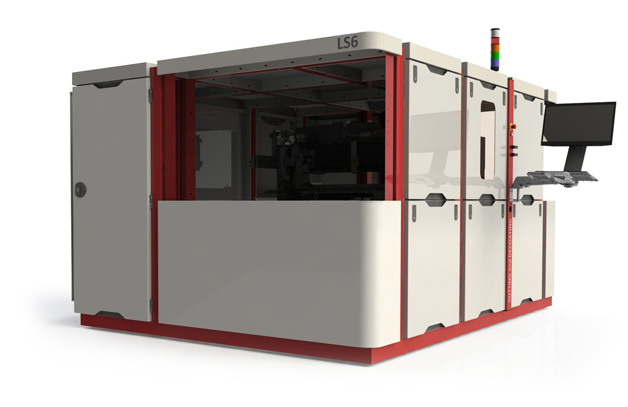 The LS6 is a highly functional tool thanks to its motorised and secure doors, and its wide accesses to the processing zone that can operate both manually and with automated loading. The integration of translation axes and the laser enable plates to be processed at optical infinity, at high speed while keeping high absolute and relative precisions. 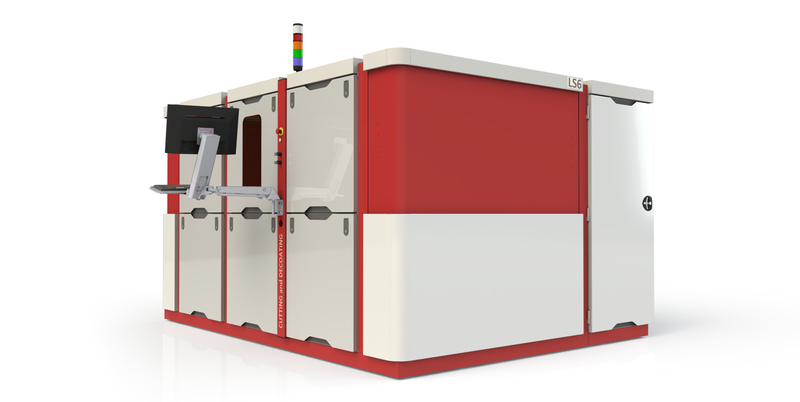 This workstation can include all types of laser sources, in particular short nanosecond sources in infrared, visible or UV, or even several sources for greater flexibility or to improve the cycle time.